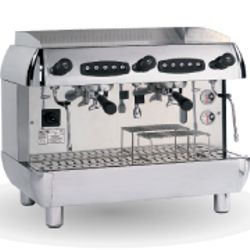 What makes Tea Reve Espresso Machine so unique? 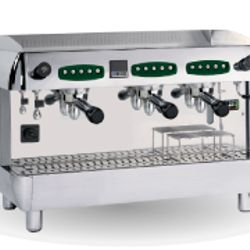 The Tea Reve Espresso Machine is a fully customized tea machine where the temperature, pressure, water volume, and extraction interval can all be adjusted. Our machine is designed with the focus of commercial application in mind. We want our user to be able to easily adapt this equipment into their complex business operation. 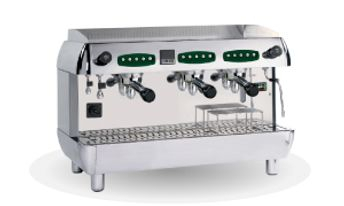 We also have hybrid models for both tea and coffee applications. 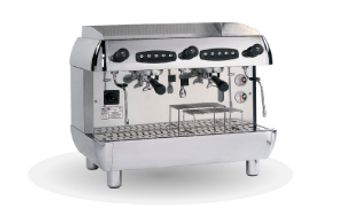 It is the perfect machine for restaurant or businesses that is operating on a tight space. We will provide all the recipe and related tea products as well as a complete training course here at our main headquarter on purchase. 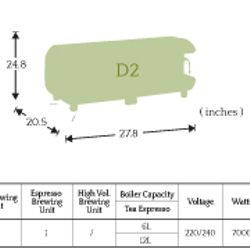 D2 model consists of 2 group head design. 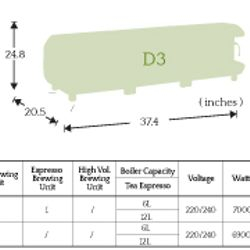 -D2 Series Model comes in dual tea or one tea/one coffee group head design. -The Group Head can be customized for 3 tea or two tea and one coffee design. *For none in stock or customized units, the lead time can take 90- 120 days.